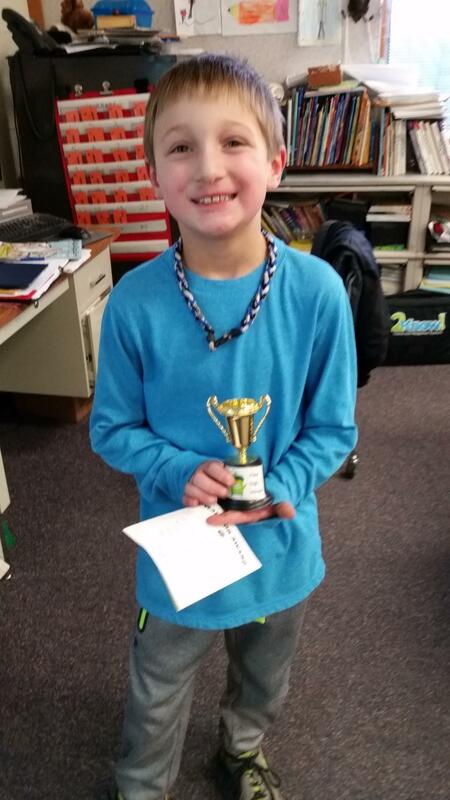 Drew was our winner this week. Great job! Enter your email address to subscribe and get an email every time we update the website.